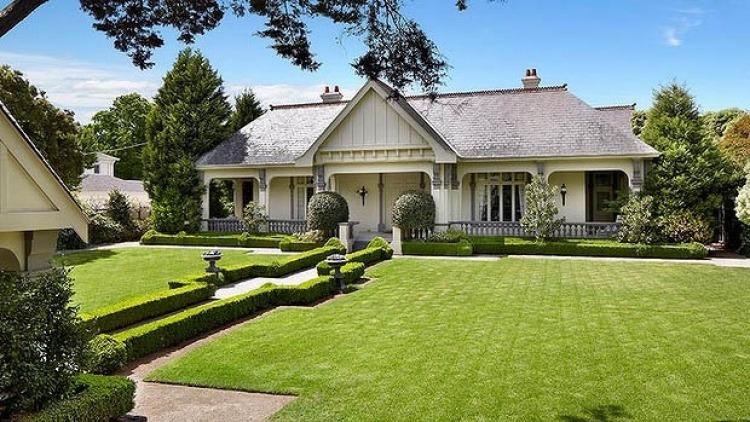 Destroyed by a suspicious fire on the morning of 31 October 2015, Spurling House, originally known as ‘Purno’ was designed and built in 1888 by Sydney architect (Canadian born) John Horbury Hunt and was commissioned by Miss Spurling. The shell of the Queen Anne home with work equipment left idle. 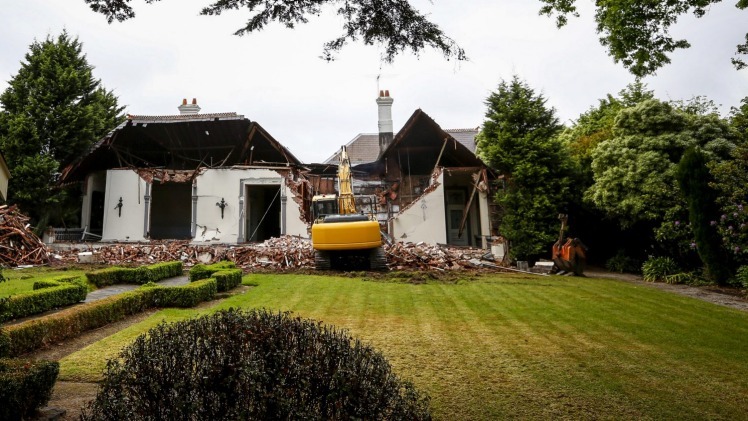 $18.5 million mansion destroyed; A historic mansion is torn down in Toorak. Video by Emily Power and Kirsten Robb.